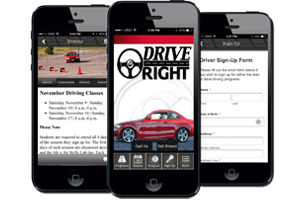 We’re excited to announce our new Drive Right Academy mobile app for iPhone and Android users, along with a mobile-optimized website for Drive Right. You’ll see the new optimized version of our website whenever you open it up on your phone or tablet. 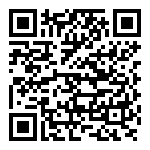 You can scan the below QR codes using a QR code scanner on your phone. If you don’t have a scanner, just go to your app store and search on “QR code scanner” and download one that has good reviews. 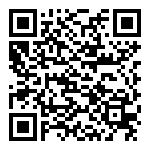 Then scan the appropriate code below and it will automatically pull the Drive Right app up on your phone. New Location for Teen Classes! Drive right customers, we have a new location for teen driving classes. 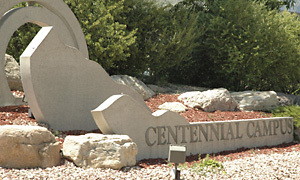 We will now meet at the PPCC Centennial Campus.